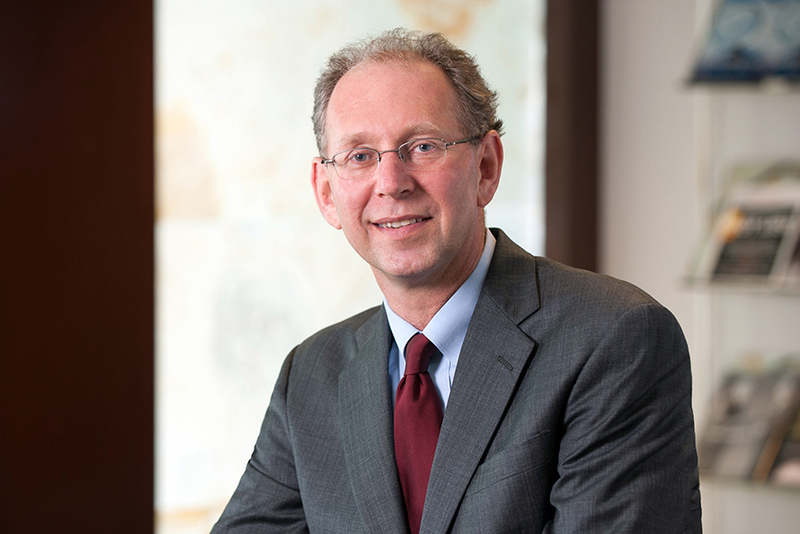 Richard Lewis leads the firm’s mass torts and environmental threats practice groups. He recently concluded a massive settlement in South Africa to recover compensation for tens of thousands of South African goldminers who suffered occupational lung disease. The settlement is on behalf of a class of goldminers going back 50 plus years to 1965 against the entire goldmining industry in South Africa. Bongani Nkala and 69 others v. Harmony Gold Mining Co., Ltd., et al., In the High Court of South Africa, Johannesburg (May 13, 2016). In the U.S. he has been appointed to serve as co-lead counsel in mass tort and product liability class action cases including In re StarLink Corn Products (N.D. Ill) (asserting claims by farmers for genetic modification contamination of the U.S. corn supply) and In re PPA (asserting claims by users of unsafe over-the-counter medicines). He has also been appointed to the MDL Steering Committee in In re Prempro Products (HRT) Liability Litigation, In re NFL Players' Concussion Injury Litigation, In re NCAA Concussions, In re Stryker Rejuvenate And ABG II Hip Implant Products Liability Litigation, In re Bard IVC Liability Litigation, In re Bair Hugger Forced Air Warming Products Liability Litigation, and in In re Chinese Manufactured Drywall Products Liability Litigation. Rich was a member of the Chinese Drywall trial team that obtained a comprehensive remediation and property damages verdict for seven Virginia homeowners. Furthermore, Rich handled various experts in the Daubert briefing and argument; and was successful in excluding significant portions of the defense experts’ opinions. In addition, Rich served or presently serves as lead counsel or class counsel in numerous actions to obtain medical monitoring and property damage relief for communities exposed to toxic chemicals, unsafe working conditions, or unsafe drugs. These include the In re NFL Concussion Injury Litigation, In re NCAA Concussion Litigation, In re Porter Ranch (Methane Gas Leak) cases, and In re Diet Drug Litigation (Fen-Phen), which resulted in a $4 billion settlement providing medical monitoring in addition to individual personal injury awards. In addition, these include Farnum v. Shell, an oil spill pollution case in Barbados against international oil companies, that resulted in a settlement providing property damage compensation for 26 farmers and landowners, and Harman v. Lipari, a Superfund case that resulted in a settlement providing medical monitoring for thousands of residents who lived on or played near a landfill. 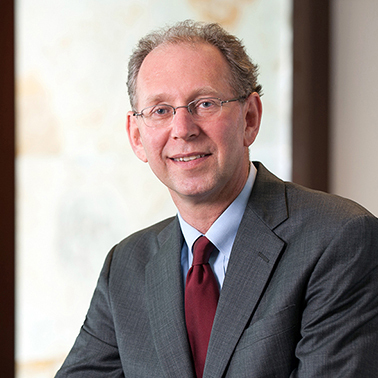 In addition, he presently serves as co-lead counsel in two environmental cases on behalf of the largest public water board in the country against 3M Company and Dow for contamination of the local public drinking water supply. SCWA v. Dow, (EDNY, 2017), and SCWA v. 3M Company, (EDNY 2017). He has litigated both individual and class childhood lead poisoning cases and is also handling environmental and workplace safety cases in India, and South Africa. Mr. Lewis was interviewed by BBC Radio regarding the class certification of the Silicosis case in South Africa in 2016. Mr. Lewis commented in USA Today, "Hearing on consolidation of NCAA concussion lawsuits." December 2013. “Manassas Park Woman Sues Drug Company Over Breast Cancer.” The Washington Post quotes Richard Lewis regarding a suit against Pfizer. January 3, 2010. Mr. Lewis interviewed in Fox News story on Prempro cancer case. November 26, 2009. First Chinese drywall class actions filed in Virginia and North Carolina. May 21, 2009.